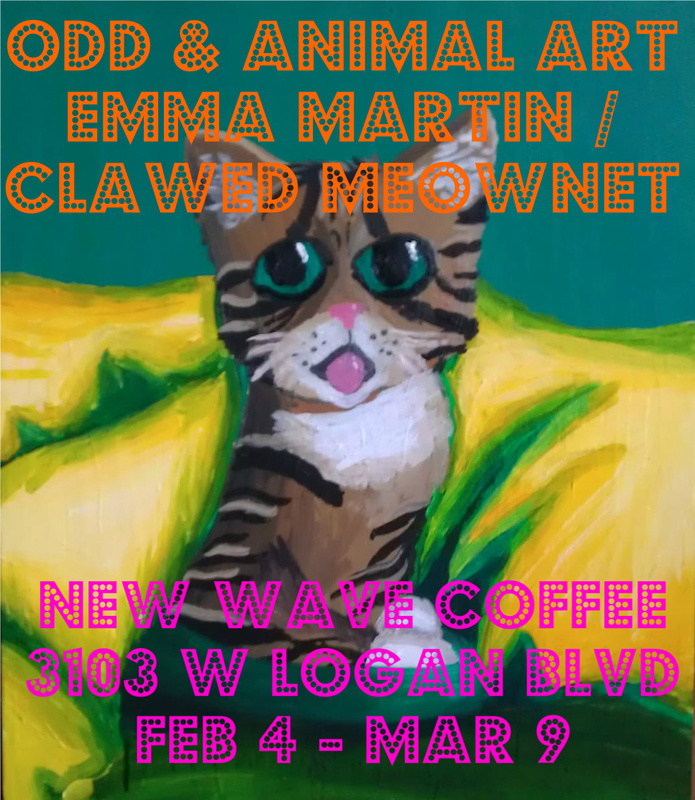 Ya'll I am so proud to announce that my dear friend Emma Marie is debuting a collection of her work at New Wave Coffee this coming Monday, February 5. Please come check out her beautiful pet portraits, and feel free to support the arts. 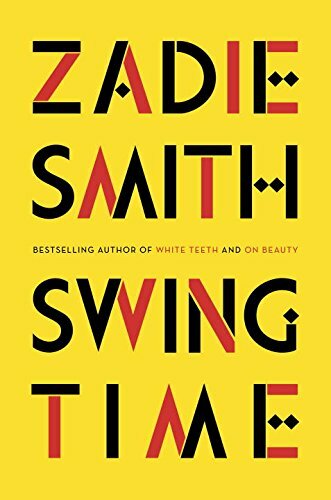 She's worked incredibly hard on this series, and I am expressing an absurd amount of mom-friend-pride for her. You should too! New Wave Coffee is located at the intersection of Milwaukee and Logan. Emma's work can be found under the moniker Clawed Meownet.